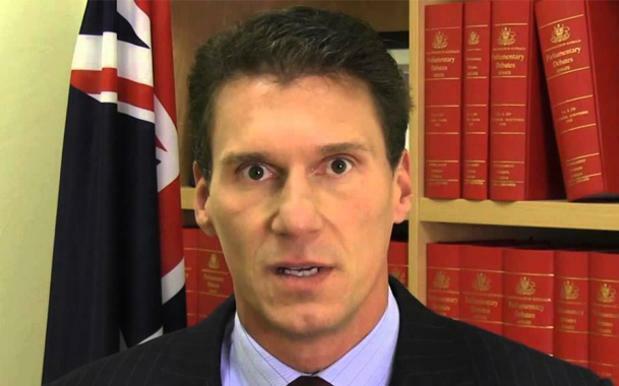 Senator and aspiring DJ Cory Bernardi has angrily ripped down the Savage Garden poster that he had hanging above his bed. The move follows the band’s lead singer Darren Hayes condemning the Senator for using his music. 1 litre will be fine. Thank you. Lis.